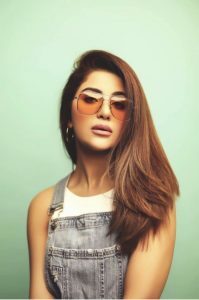 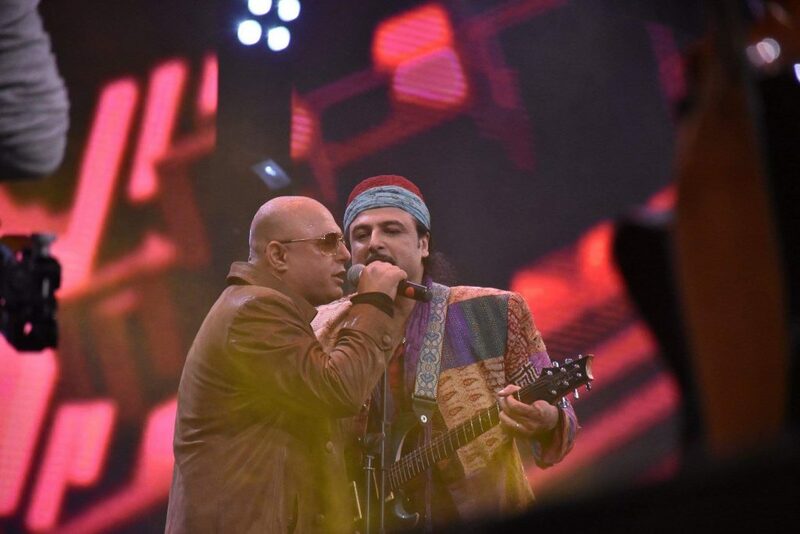 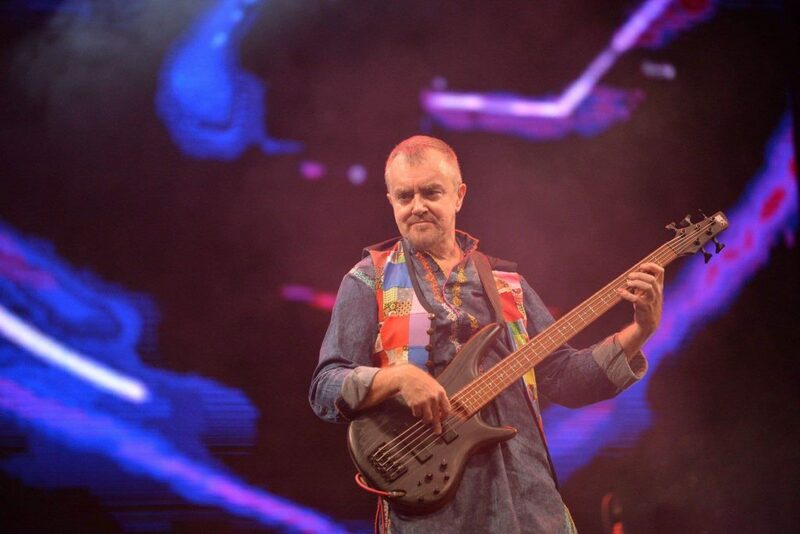 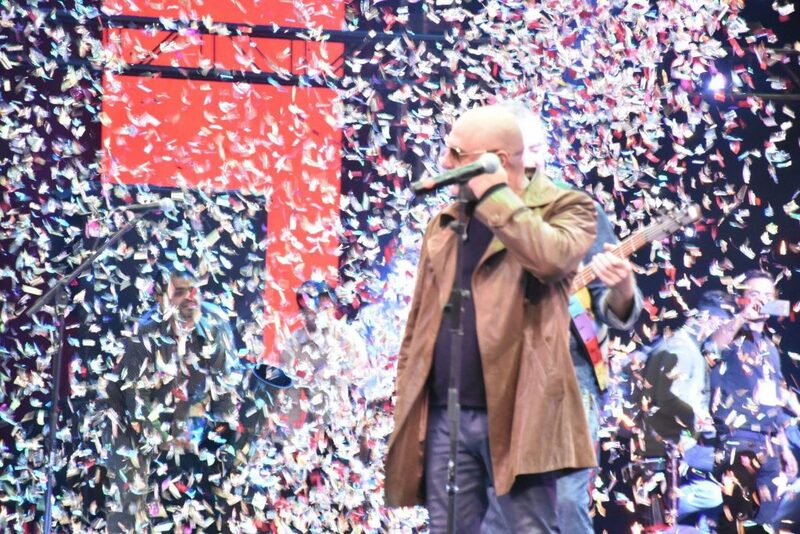 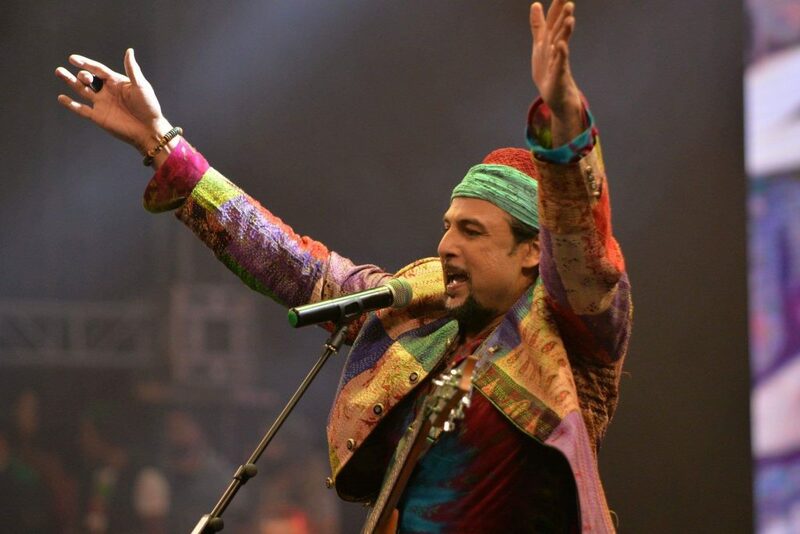 The Super Junoon concert was always meant to be one for the history books, and needless to say, it completely delivered. 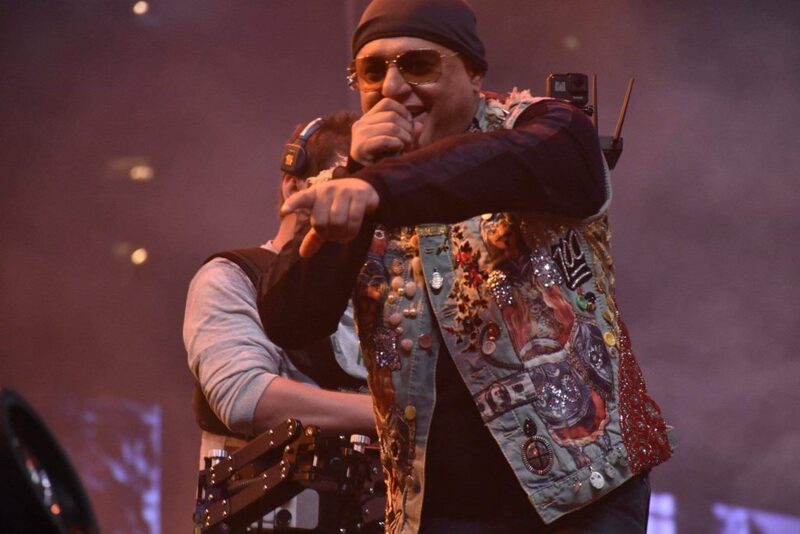 The lights were blinding, the crowd was wild, and the acts were incredible — if you weren’t there in person, hear it straight from the ones who were. 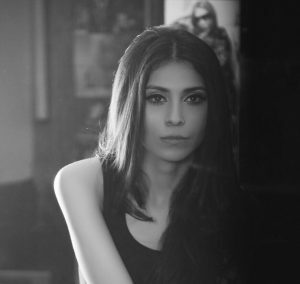 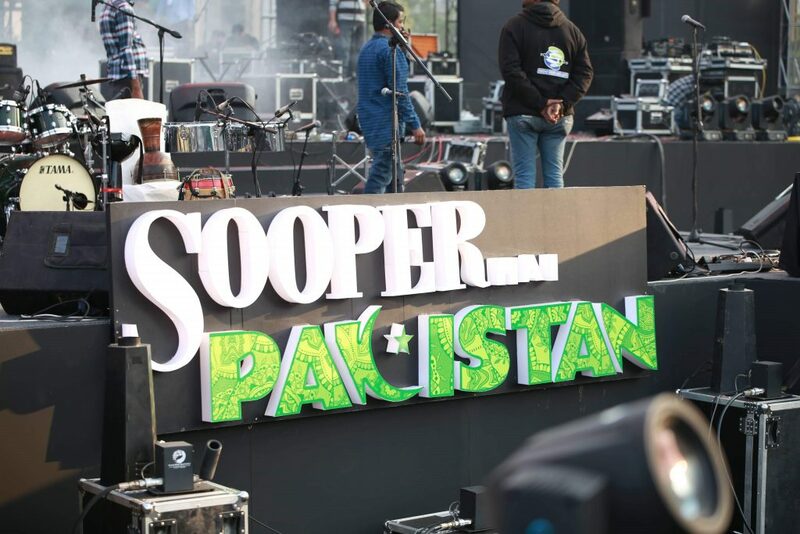 Alexa, keep a stretcher ready for me because there is #SooperJunoon concert on 25th! 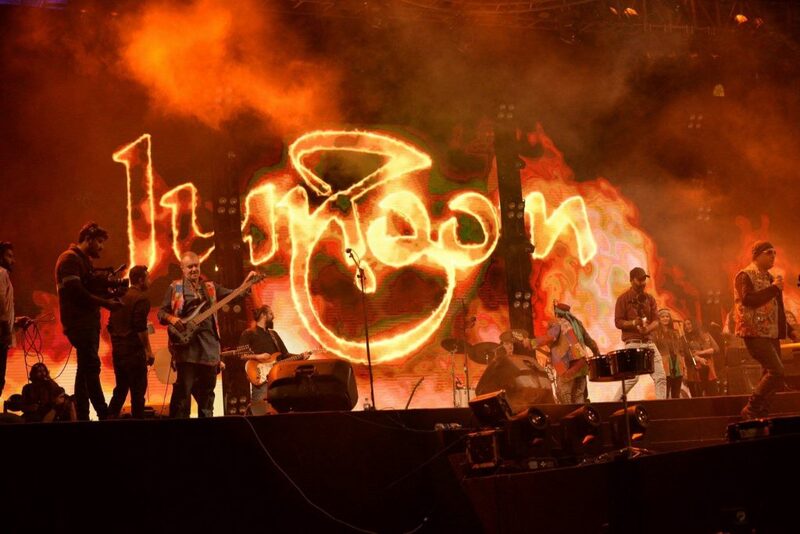 Anyone who attended:, if "Khwab" at #SooperJunoon did not leave you emotional, i don't know what did. 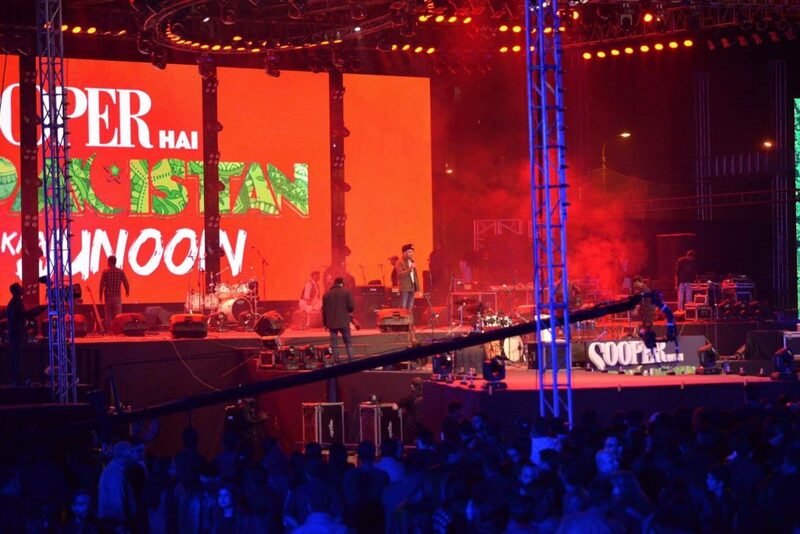 In case you did miss the concert, scroll through these pictures to get a glimpse of what you missed!